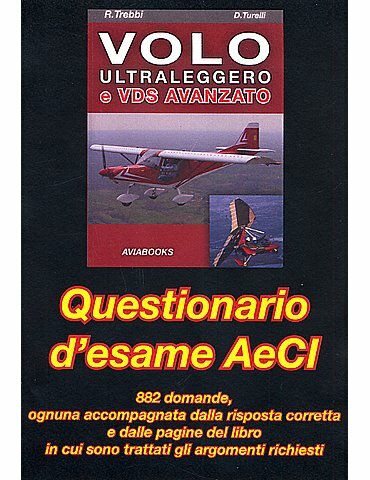 QUESTIONARIO D’ESAME AeCI per volo ultraleggero e VDS. 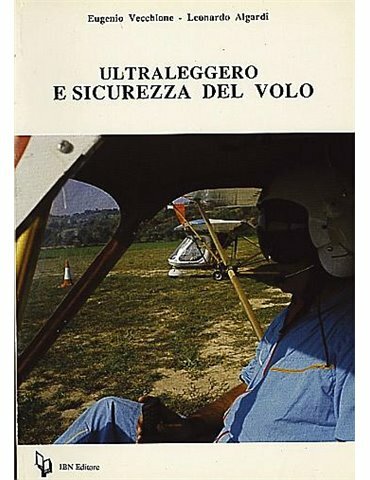 (Trebbi - Aviabooks). 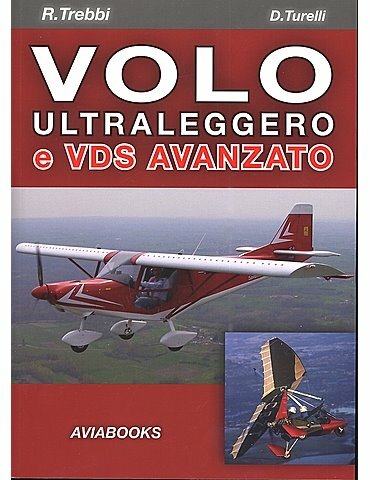 Riporta tutte le 882 domande, accompagnate dalle risposte corrette, con riferimenti precisi alle pagine del libro: “VOLO ULTRALEGGERO E VDS AVANZATO” in cui sono trattati gli argomenti richiesti. 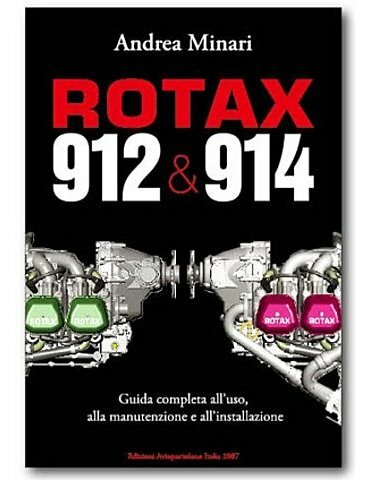 P. 88. 170 x 240. Illustrato. 1979, hardcover edition, Adam & Charles Black / Transatlantic Arts, London, U.K. Compact format, 96 pages. 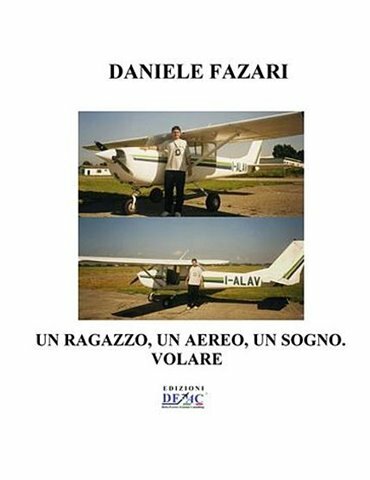 Excellent figures / drawings / b&w photos throughout. This is another title in the publisher's Picture Sports series. 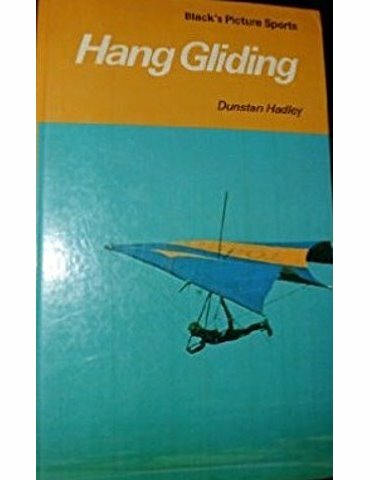 Early British volume, discussing, at the time, one of the newest, most exciting sports on the market.